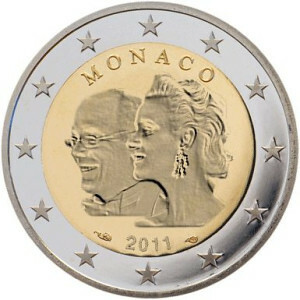 The euroHOBBY team would like to wish its members and their families a Happy Easter. 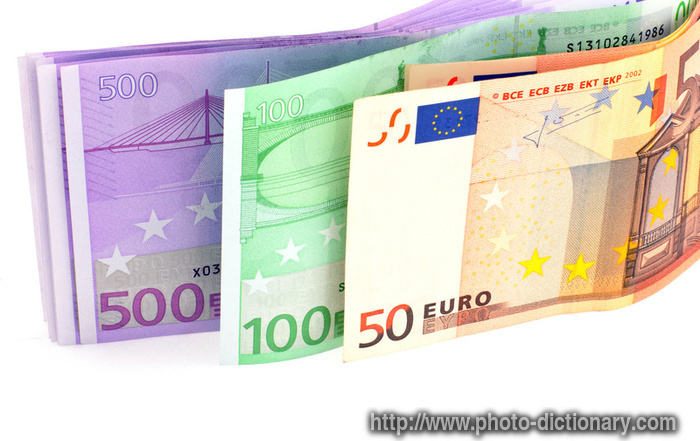 Tomorrow the Easter competition winner will be announced. Vasari (30 July 1511 – 27 June 1574) was an painter, writer, and architect, famous for his biographies of Italian artists, and he is now considered the ideological founder of art-historical writing. 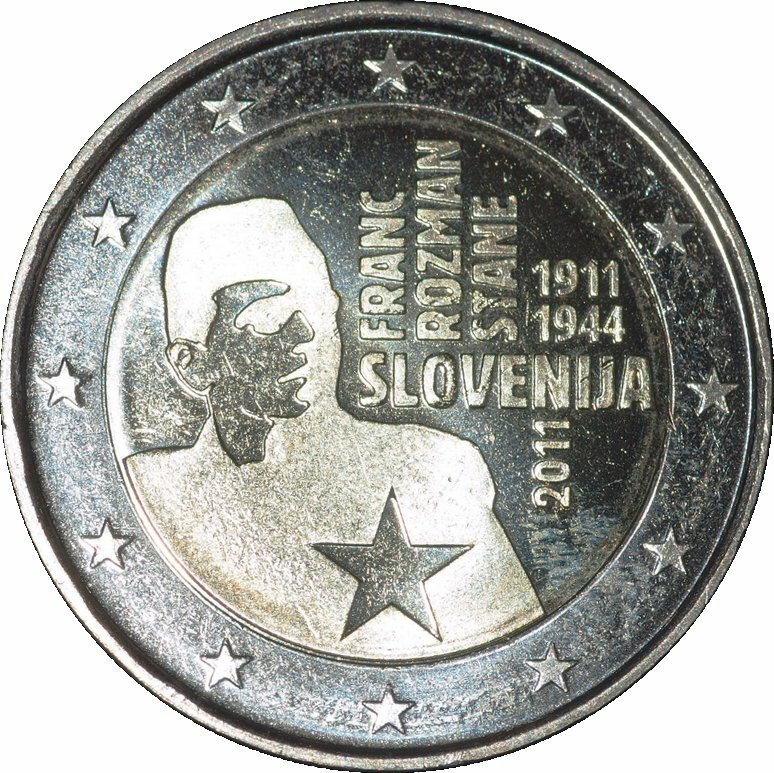 The Franc Rozman-Stane €2 commemorative coin that was issued few weeks ago is causing a huge wave of controversies in Slovenia - the nation is divided about this national hero - some consider him as true national hero while others argues that he is only a remnant of ex-Yugoslavia and Communism. 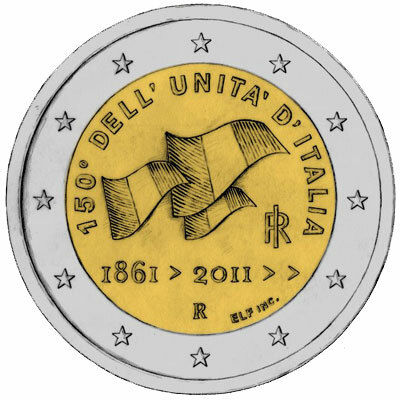 The star on the coin also symbolizes Yugoslavia and Communism. 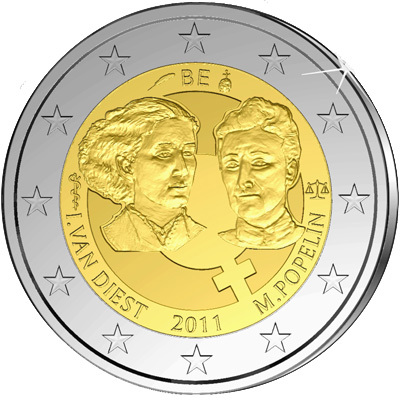 Lot of numismatic websites are reporting that the Belgian €2 Commemorative coin dedicated to the Women's day will be out in May between the 5th and 10th.